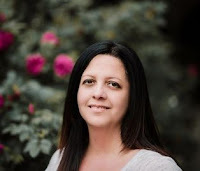 Sent to Reformatory at the age of 10, Sicilian-American Sam Giancana lived a gilded life as mobster and mob boss at a pivotal point in history when the mafia decided who ruled America, who lived and who died. Born in 1908, in The Patch, Chicago, Giancana joined the Forty-Two gang of lawless juvenile punks in 1921 and quickly proved himself as a skilled 'wheel man' (or getaway driver), extortionist and vicious killer. Called up to the ranks of the Outfit, he reputedly held talks with the CIA about assassinating Fidel Castro, shared a girlfriend with John F. Kennedy and had friends in high places, including Sammy Davis Jr., Frank Sinatra, Shirley MacLaine, Marilyn Monroe and, some say, the Kennedys, although he fell out with them. The story of Sam Giancana will overturn many of your beliefs about America during the Kennedy era. 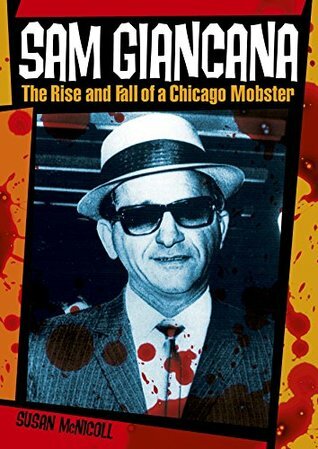 If you want to know Giancana's role in the brother's deaths and more of the intrigue surrounding that of Marilyn Monroe, this book will fill you in on the murky lives of many shady characters who really ruled the day, both in Chicago and elsewhere.